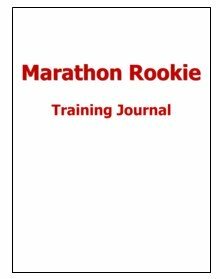 The Marathon Rookie Training Journal (paperback) is for use with the 16-week training program included on MarathonRookie.com and in the Marathon Rookie book. 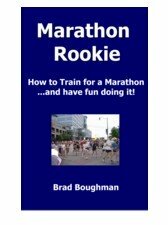 Use it to track your progress day-by-day, week-by-week, and to record notes about your big marathon day finish. Includes weekly motivational or humorous quotes.